65,000 invoices processed per year. Automatically process 50% of all invoices without any human interaction. 100’s of employee hours saved each year. 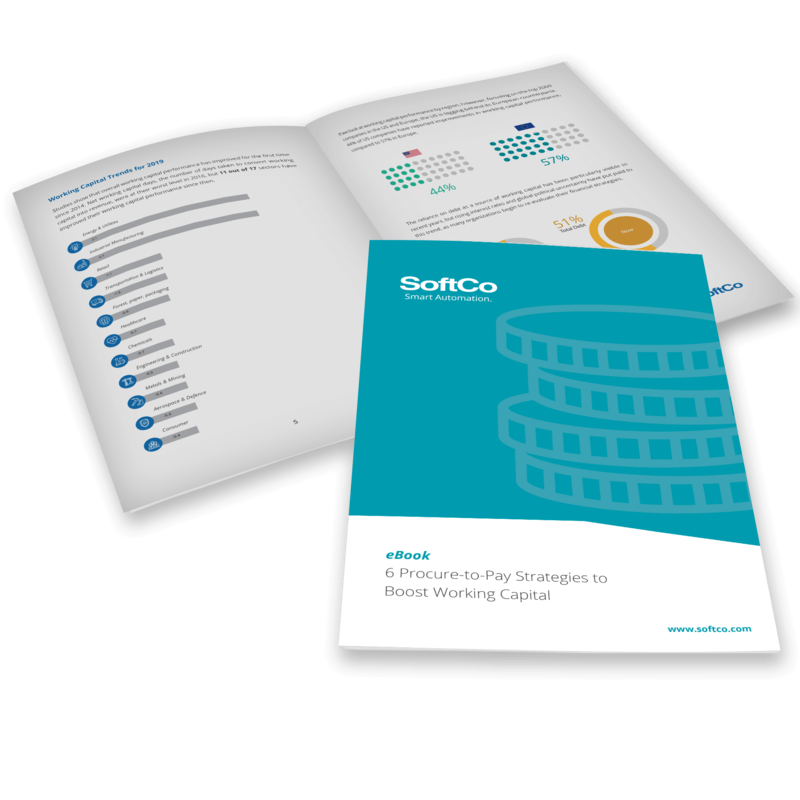 "Auto-match handles 50% of all AP invoices for Sunny Delight, saving hundreds of hours of staff time each year." Sunny D's spreadsheet and email-based accounts payable process was rapidly becoming unsustainable for processing and approval of over 65,000 invoices a year. It was not possible to manually match invoices with purchase orders, and the complexity of the invoice meant that there were errors in coding, matching, and approval. The team of 4 lacked visibility over the financial workflow and was wasting valuable time on routine accounting tasks. SoftCo AP enables Sunny D to capture invoices electronically on receipt and pre-populates fields utilizing intelligent character recognition. This considerably reduces the time and improves the accuracy of invoice registration and validation. A 3-way auto-match of each invoice against a purchase order and a goods receipt note saves hundreds of hours of employee time and facilitates straight-through processing of invoices. 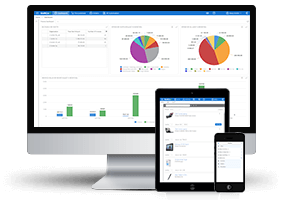 SoftCo AP is fully integrated with the Microsoft Dynamics ERP system. 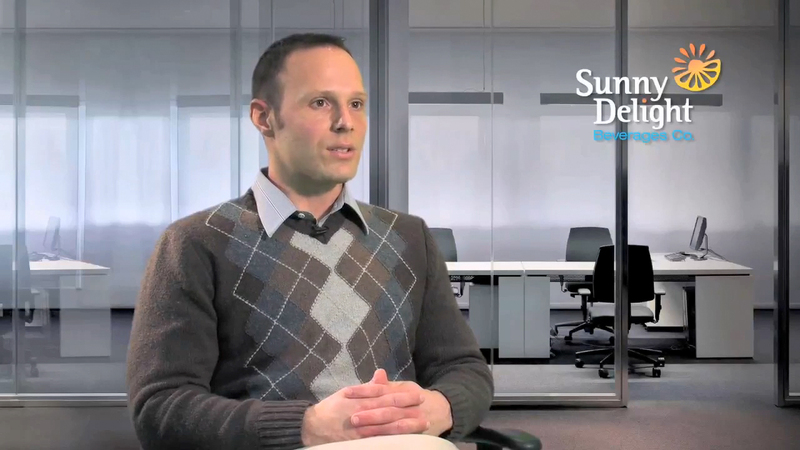 The SoftCo solution has given Sunny D control over its entire accounts payable process, improving visibility and saving hundreds of hours in invoice approval times. Auto-match ensures 50% straight-through processing of invoices. 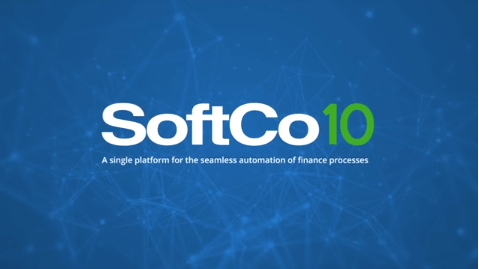 SoftCo AP enables finance personnel to calculate the value of in-process invoices, supporting better cash flow management. Month-end close and accruals are completed faster, saving each employee about a day a month, every month.